Totally Kids fun furniture & toys is proudly featuring the art of Studio Dog Star for the month of August. Stop in and see the colorful paintings by local artist, Jenn Nicholson Paskus and celebrate the “dog days of summer” with us. Look, who has totally gone to the dogs! Jen received an art degree from the University of Wisconsin – Madison in 1995, with a concentration in painting and printmaking. Her love of dogs continued with her dog walking business from 1995 to 2003, where most of the inspiration for her work came from. Jen uses vibrant colors to reflect the emotion and joy that animals bring to our lives. Her abstract palette and stylized forms capture their character and represent the connection that people feel with their pets. Along with Jenn’s collection, she is able to create custom paintings for people and their pets. Visit www.studiodogstar.com to learn more about Jenn’s work. Minnesota’s Got Talent! 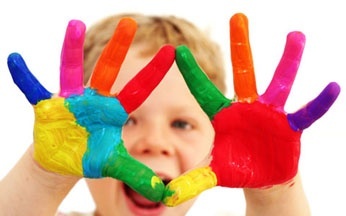 If you know of other local artists interested in displaying their work at Totally Kids fun furniture & toys, have them contact Josh, our marketing coordinator. He can be reached at 952-881-2425. Totally Kids fun furniture & toys is proudly featuring the art of Studio Dog Star for the month of June. Stop in and see the colorful paintings by local artist, Jenn Nicholson Paskus. Look, our Erin has totally gone to the dogs! Minnesota’s Got Talent! 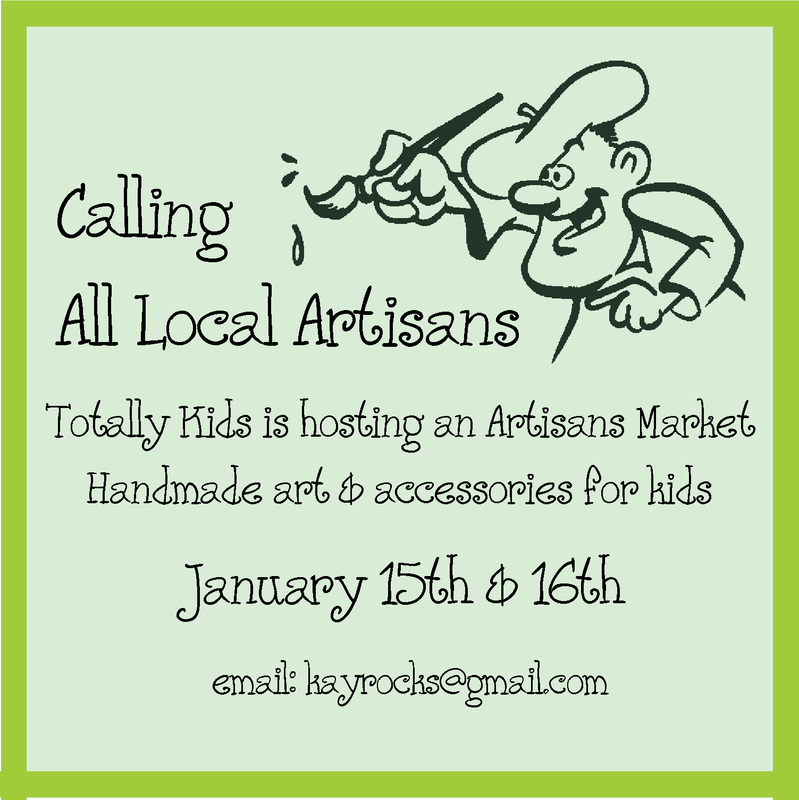 If you know of other local artists interested in displaying their work at Totally Kids fun furniture & toys, have them contact Kate, our marketing coordinator. She can be reached at 952-881-2425 or kate@shoptotallykids.com. Wordless Wednesday – How Long Do We Keep It Wordless? Showcase your talent and wares. There is no admission fee to attend or exhibit. at 7876 Portland Avenue South in Bloomington, MN. scarves and other fiber and fabric items, and more. ends. Set up will be 2 hours prior to store opening. Hot cider and cookies will be served through out the market days. Vendors and product representatives should not apply.